US-headquartered network services provider Cisco has partnered with Amazon's cloud computing unit Amazon Web Services to offer a product that will allow developers to build apps in the cloud and data centres and seamlessly move them back and forth between the two. Essentially, this will be Cisco's first hybrid solution for Kubernetes on AWS. Kubernetes is an open-source system for developers to build apps in containers. The system also helps in automation and rapid deployment. 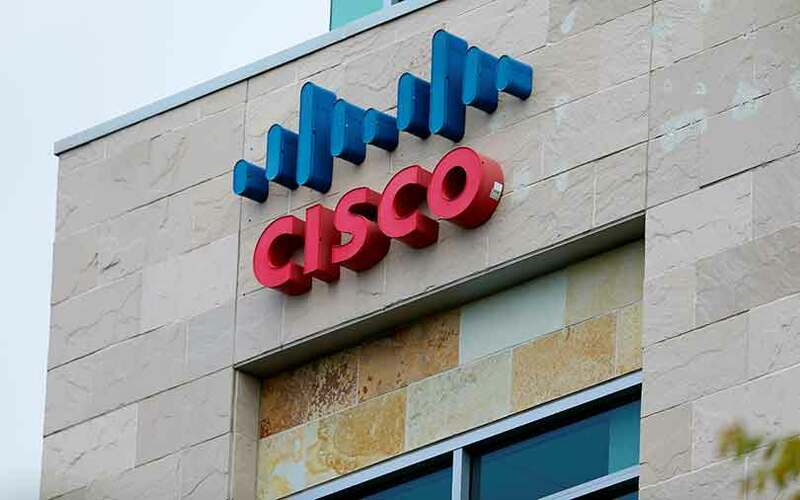 The announcement assumes significance for Cisco as AWS is considered to be a leader in the cloud infrastructure space and this particular partnership comes after the company had already signed similar alliances with Google and Microsoft. Cisco also gains by retaining its customers who currently have the need to run on a hybrid model, where they operate projects on their own data centres owing to privacy concerns or regulations. The new offering will run on on-premises Kubernetes environments to be consistent with Amazon Elastic Container Service for Kubernetes (Amazon EKS) and by combining Cisco's networking, security, management and monitoring software with AWS' cloud services. "Now, developers can use existing investments to build new cloud-scale applications that fuel business innovation. This makes it easier to deploy and manage hybrid applications, no matter where they run. This allows customers to get the best out of both cloud and their on-premises environments with a single solution," Compton said. He added that it also enables customers to focus on building and using applications, instead of being constrained by where they run. Cisco and AWS also said that the new solution will reduce complexity and costs for IT operations teams. It will be available from next month.